What’s Wrong With the NFL Kickers Lately? 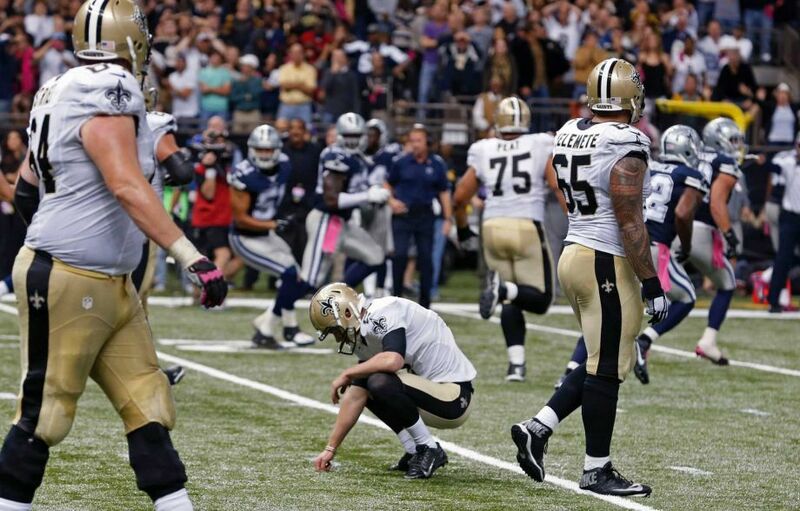 What has gone wrong for NFL kickers, after 14 missed field goals in Week 4? The AP’s Eddie Pells and CineSport’s Brian Clark discuss, and look at some top rushing performances.